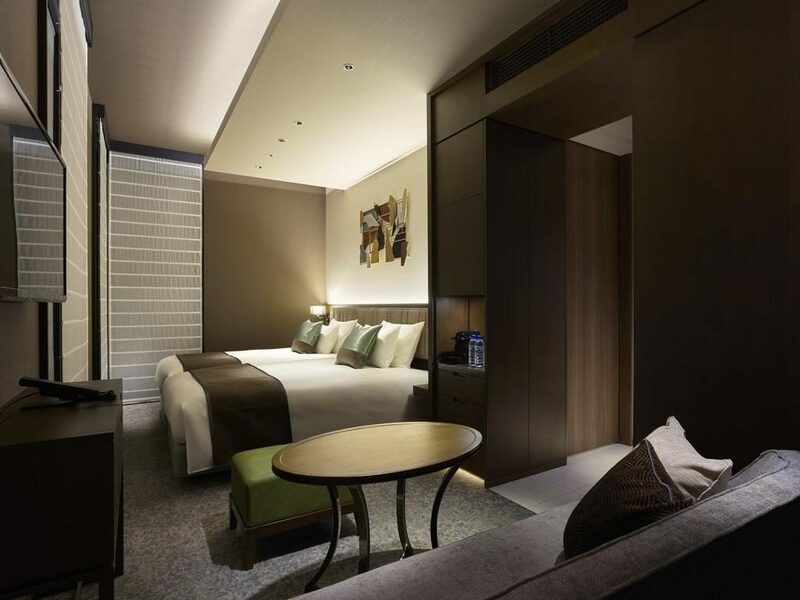 Ginza Tokyo – The glitz and glamour of Ginza calls for fashionistas from all across the world to its concrete jungle of high-rise shopping centres filled with global brands and local luxury. Shopping is on the list for almost all visitors to Japan, but whilst the unique and outrageous charm of Harajuku is the usual answer when ‘where to shop’ is the question, those who are after a shopping experience similar to the likes of Champs-Elysees in Paris (aka the fashion capital of the world), Ginza is the place to be. There are more shopping centres and standalone stores in Ginza than can be visited in one week, let alone one day, so you should definitely plan where and what you would like to do before you head there! 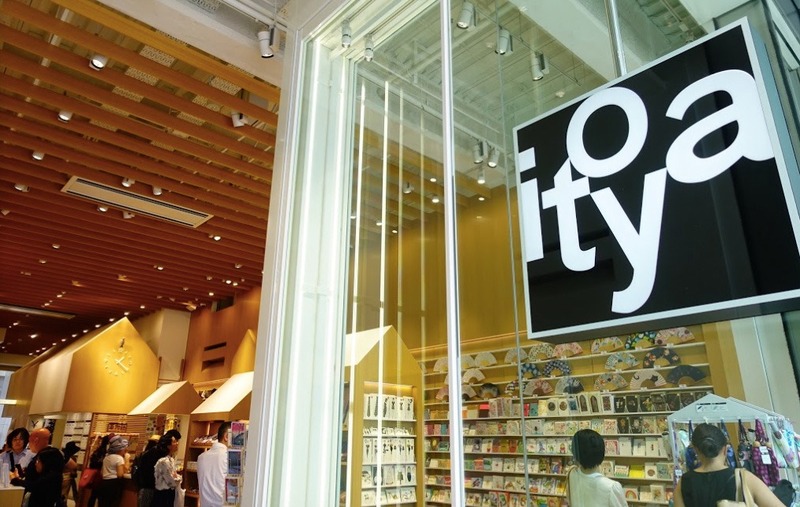 You’ll be able to find the likes of Balenciaga, Louis Vuitton, and Mulberry, as well as the flagship store of Japan’s very own Uniqlo there. In saying the above, Ginza is not just for those who are after the latest dress from the run way. There are also plenty of eateries in the area if you want to take a break for lunch, and many shopping centres host their own (very impressive) food courts as well. Chains such as Manneken (sweet, sweet waffles) and Eggs ‘n Things (great brunch and café) also have a store there. 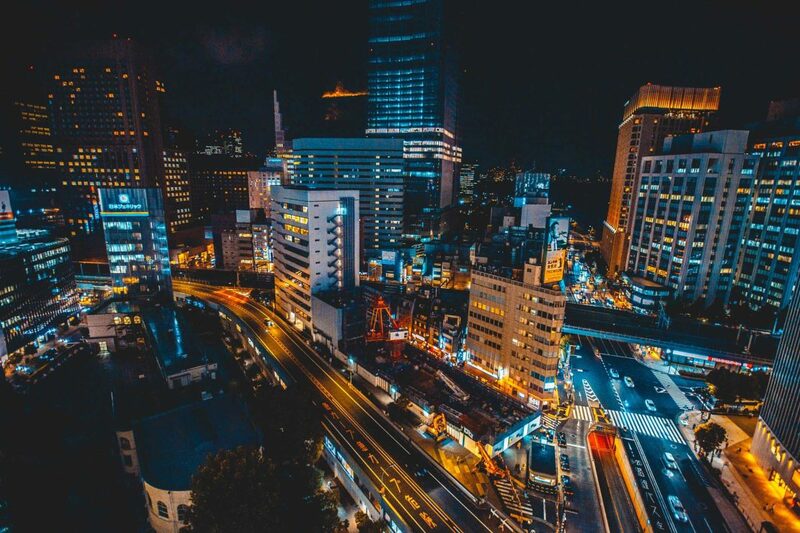 If you’re curious about Ginza, read on below and we’ll break down all that you need to know before you go. Distinctly modern, effortlessly classy. There are no better words to describe the Hotel Hyatt Centric in Ginza. 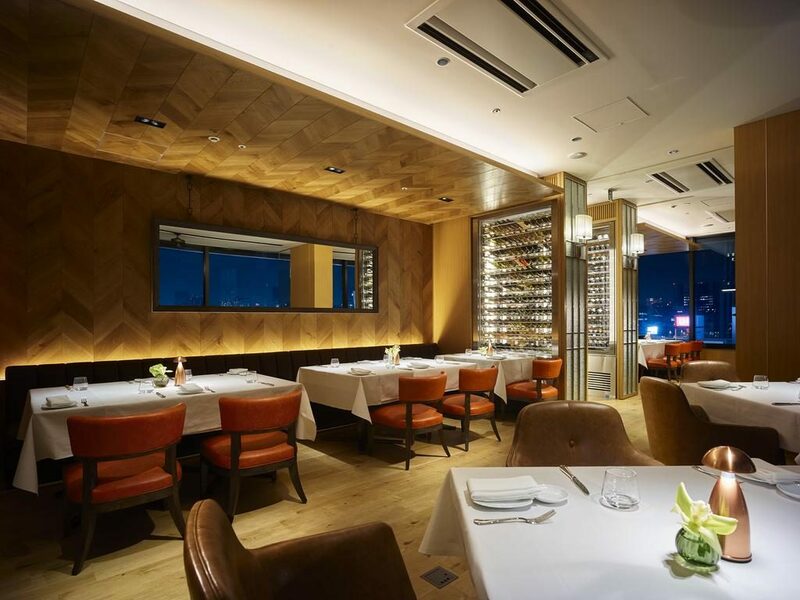 Warm wooden tones throughout the hotel exude elegance and charm, from the polished flooring in the dining, bar, and lobby area, to the mahogany boldly present in the guest rooms. All rooms have been carefully decorated to bring charm, and have been designed to be generous in size and comfortable in nature. There is ample space for you to pack your luggage away and still be able to walk around easily. There is free Wi-Fi available throughout the property, and all rooms have been fitted with a coffee machine. Take advantage of the private hot tub during your stay, and wake up feeling like a king and/or queen to the extensive buffet breakfast. 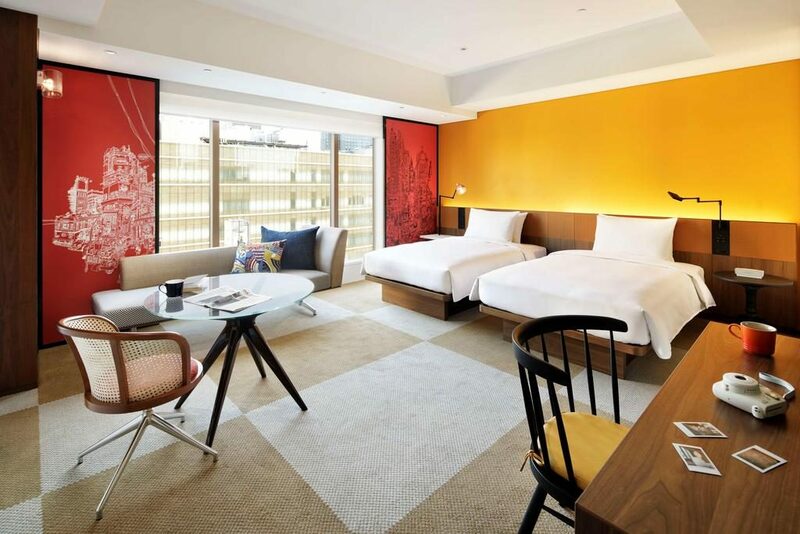 Right in the heart of Ginza is this moderately priced hotel which looks and feels like something out of ‘Gossip Girl’. Modern, classy décor and simple yet valuable furnishing throughout the rooms make perfect use of the slightly smaller space, all for your convenience. Most rooms with offer gorgeous views overlooking the city, which absolutely comes to life at night. Enjoy the air-conditioning across all rooms, flat-screen TV, coffee machine, and en suite with bath tub. Bvlgari bath amenities such as shampoo, conditioner, and body soap are amongst the luxurious features of the rooms. 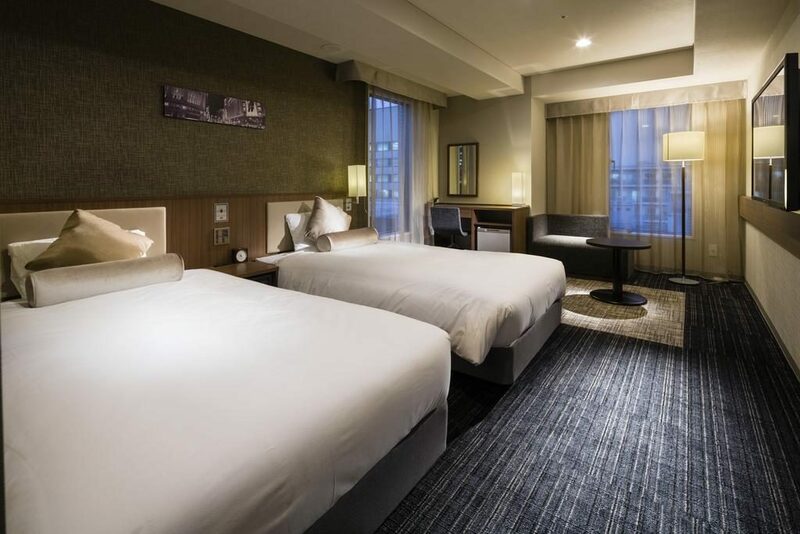 A modern hotel with a classy exterior and eclectic undertone, the extremely convenient location of this hotel, its above average features, plus its affordable price should be enough to make anyone book it immediately. Being only a few years old, the hotel still feels completely brand new, and has come well-equipped with comforts such as free Wi-Fi throughout, an on-site bar, and also a ladies-only café. It’s literally outside of the Ginza-Itchome station – super convenient! There is an entire floor restricted to women only for the females who are after a bit of privacy. There’s a daily breakfast buffet with Western and Japanese options. 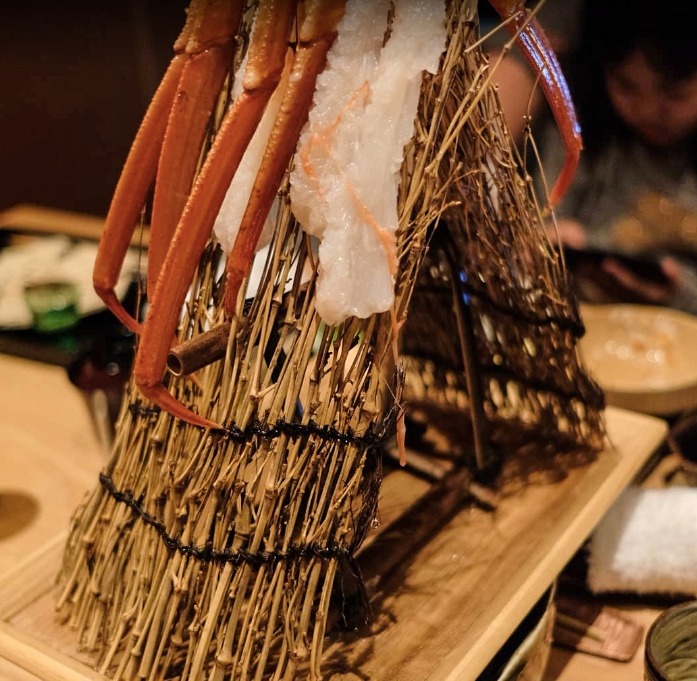 Move aside Tsukiji, because there’s a funky crab restaurant in Ginza town, and it’s making waves with the foodies. If you’re a fan of eating crab, then this place is a must. The chefs here are all masters of the trade: which ever way you want your crab prepared, it’ll be available there (blanched, boiled, charcoal grilled, sashimi). The live king crabs are bought fresh daily, so you’re in for a treat! The meat is always super succulent, and you’ll need a few hours to be able to get through the entire crab (it’s at least 4kg, and you’ll definitely want to spend time getting into all the nooks and crannies of its legs and claws). Warning: this place is on the more expensive end. Access: It is on the 3rd floor, so please take the elevator up. 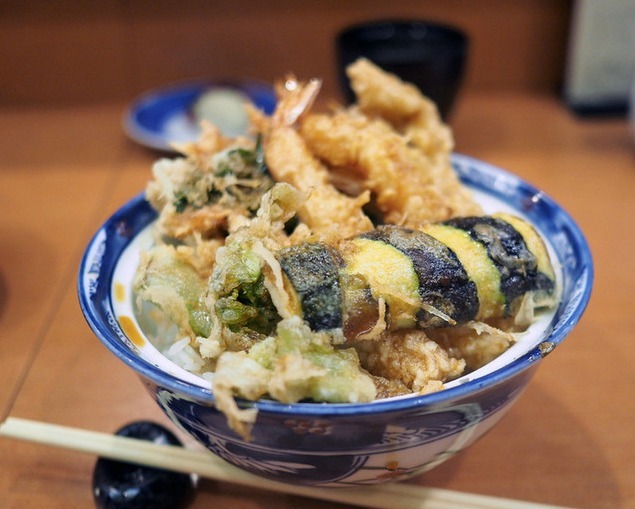 Sushi enthusiasts all over the world will have heard of Sukiyabashi Jiro. He’s won a whooping three stars from the Michelin Guide, and has even starred in a documentary of his journey. The sushi there is that good. If you’re hoping to be able to get a spot, you’re going to need to book at least 1-2 months in advance before you come, otherwise you will most likely miss out. The restaurant itself occupies a tiny, comfortable space, with only a few seats along the counter, but don’t that fool you – the quality of the food is out of this world. Tips: They start taking reservations the first of the month, one month prior to when you want to go (i.e if you’re going in March, they’ll start taking reservations on the 1st of February). It is HIGHLY recommended that you make a reservation. If it’s already too late, you can try your chance with this tour. Raved on by many as some of the “best tempura” they’ve ever had, you’d never guess that a restaurant with this type of audience enthusiasm, located right in the middle of Ginza, is as affordable as it is, but rest-assured, a bowl of ‘kakiage-don’ (vegetable and seafood tempura over rice) will set you back only 1,000 yen! The chef, Mr Abe, had trained for more than 30 years at another famous traditional Japanese restaurant before transitioning to opening up his own business, and it was a good thing he did, because it is absolutely thriving. On any given day, expect there to be some wait time if you’re heading there during peak time. Access: From Ginza Station, use exit A10. It is 1-minute away. As one of the most entertaining bars in all of Ginza, there are many reasons as to why this one stands out from the rest – it could be that the bartenders there always take advantage of the seasonal fruits available to create fresh and funky cocktails on request, or that they like to experiment with liquid nitrogen to bring a bit of zest to their drinks, or that their location is just a stone throw away from Ginza station, or even that their atmosphere is a little flashy yet welcoming to all sorts of crowds who may tumble in during the night. Whatever it may be, you’ll definitely have some fun trying unique drinks at this bar. A classic entrance on the list, Bar Evans combines soul, jazz, and a bit of pizzazz to their drinks in a small basement bar located close to Ginza’s Matsuya department store. The bar is aptly named after the famous pianist extraordinaire Bill Evans himself. 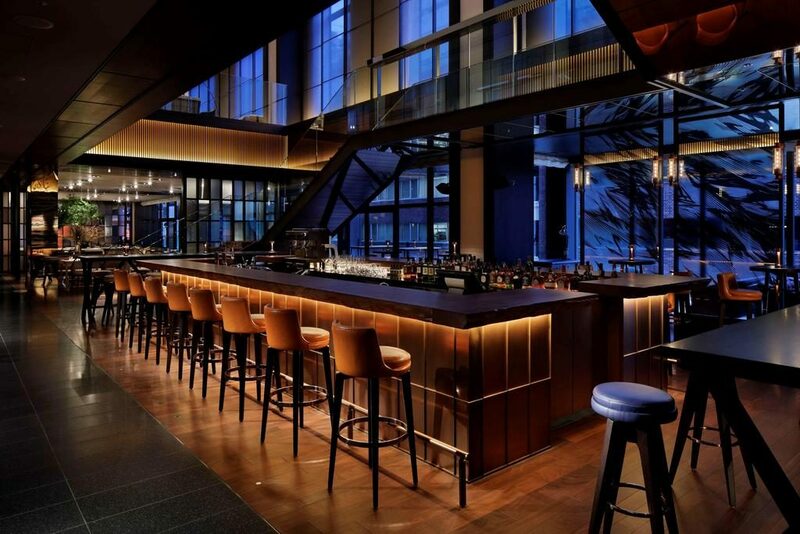 Those who are after a quiet, unassuming night of smooth drinks, soft melodies, and light conversations, this is the bar for you. Note that due to its small space and peaceful atmosphere, large groups are not particularly welcomed here. If you’re down for a party, great music, and cheap drinks, then the 300 Yen Bar is right up your alley. 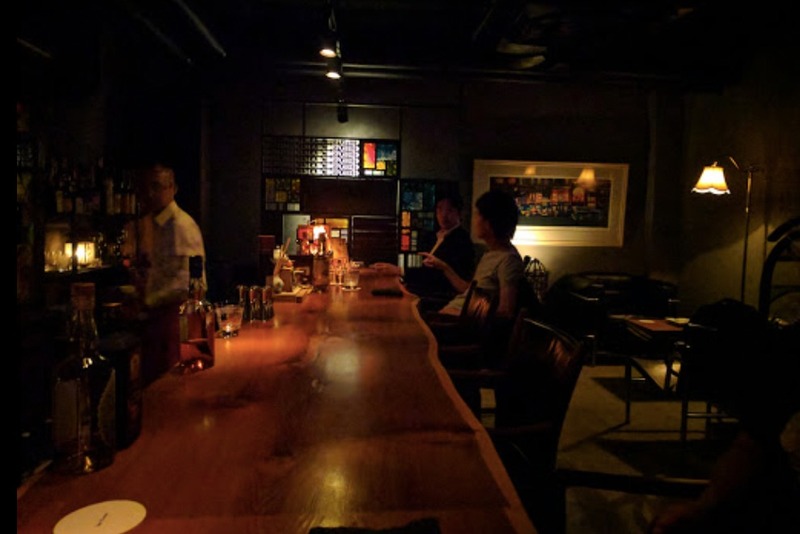 There are three locations (Ginza 8-Chome, Ginza 5-Chome, and Yurakucho), and all three serve up some of the meanest cocktails in town. They like to experience with fresh seasonal fruits (and sometimes even vegetables! ), and they’re always down for a laugh. It works as a ticket-based system here, where you can purchase as many tickets as you’d like, with each ticket worth 300 yen. You can then exchange them for food and drinks at the bar. If you purchase 10 tickets at one time, you’ll get one free! 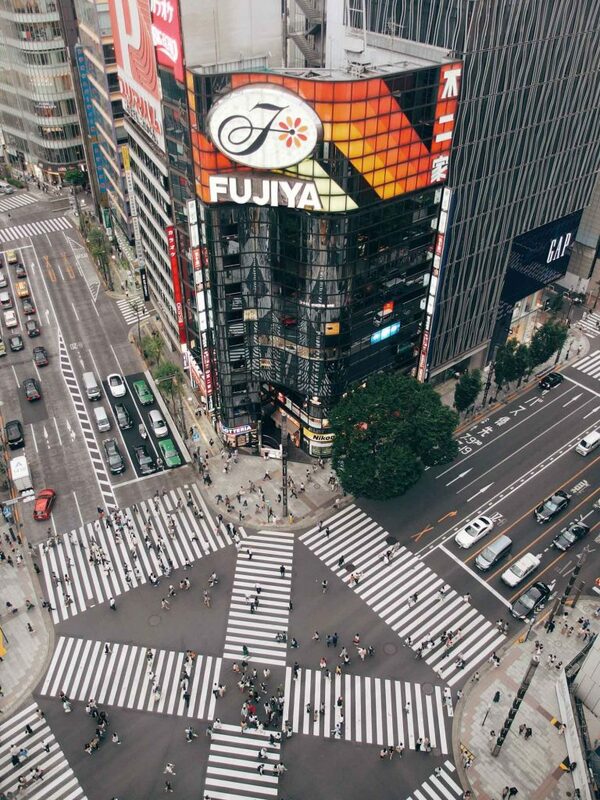 Access: From Ginza Station, take A5 Exit, and walk 2-minutes. 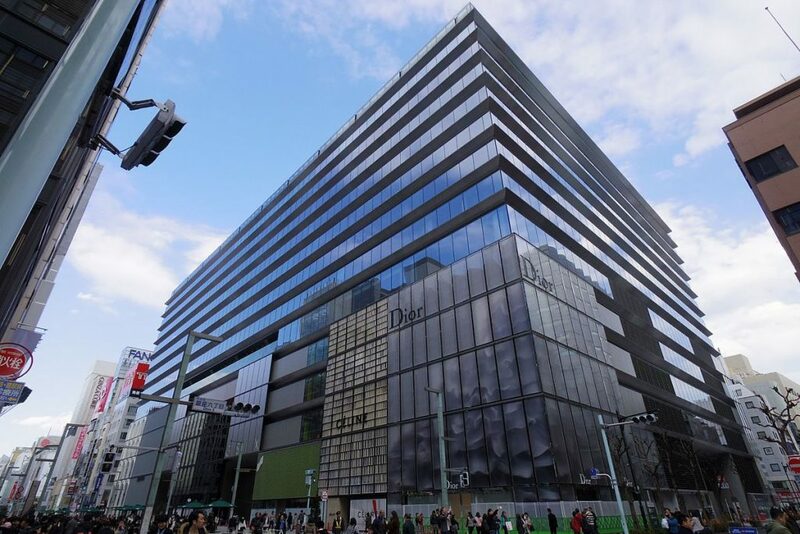 As the newest kid on the block on Ginza, you’ll definitely be blown away by the stunning interior, collection of branded stores, and sheer size of the shopping complex. 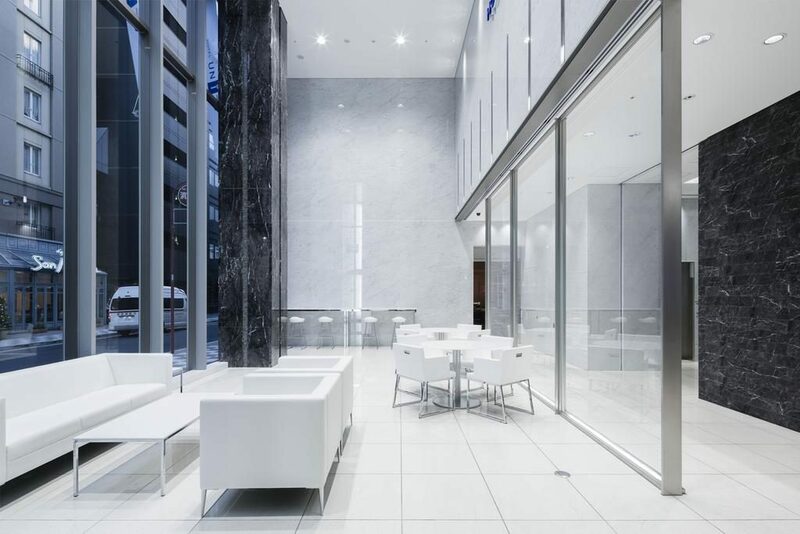 It is absolutely top-notch on modern architecture design and enticing lighting fixtures, and the moment you step in, you’ll feel like you’re walking through a real-life Grazia magazine shoot. With 241 stores spanning across international and domestic brands in fashion, accessories, and cosmetics such as Dior, Celine, Prada, Fendi, Kenzo, and Saint Laurent, you’ll find yourself lost in the maze and you probably won’t emerge until your starving, at which point you can make your way to the food levels on 6 and 13 for some delicious sushi or Kobe beef. Access: At Ginza Station, use Exit A2 or the underground passage at Exit A3. 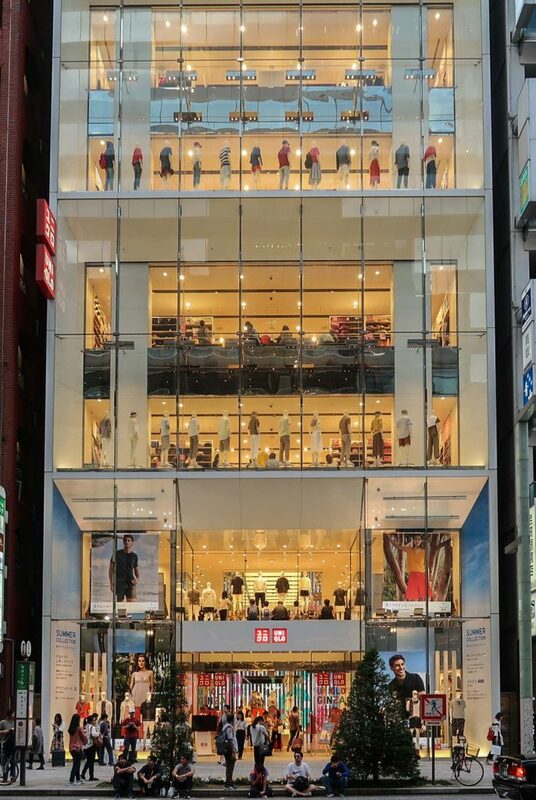 Occupying 5,000 square metres of space across a whooping 12 stores, the Uniqlo flagship store in Ginza is not just a fashion store, it’s a work of art. Every level has been designed in a manner that showcases its products in the best light possible through unique mannequin display and store layout. Everything is visually stunning and a feast for the eyes, but especially prepare yourself for level 11, which is the crème de la crème: a catwalk-style, metallic futuristic display of the latest and greatest pieces from Uniqlo are featured here, and you’ll be battling with the crowds to get a good picture of this space – it’s very popular! Access: From Ginza Station, take the A2 Exit, and it is a 4-minute walk from there. One of the greatest things to come out of Japan is the whacky, colourful, and unique stationary items that seem to pop up at random corners of earth – they’re loved and adored by so many, and for those who lust after these quintessentially Japanese items, Ginza Itoya, an 18-floor colossal-sized shopping centre, focuses solely on providing people with a one-stop shop destination for all the station needs any individual person can have. Think postcards, wrapping paper, stamps, diaries, travel accessories, letter pads, ink, and even luxury writing equipment such as fountain pens. If you’re a serious stationary enthusiast, or know someone back home who is, grab something special here as a souvenir. Ginza is often a stopover destination for some shopping after grabbing food in popular areas like Shinjuku, before heading to more packed out areas like Roppongi for some night-time entertainment, but people often don’t realise that you can spend an entire day in Ginza and still get the full Tokyo experience. It’s got the shops, the restaurants, and the bars to keep just about anybody happy, so if you’re game, prepare your credit cards cards and arms for some heavy lifting. If you are looking for more Tokyo city guides, feel free to also check our articles about Shibuya and Akihabara.